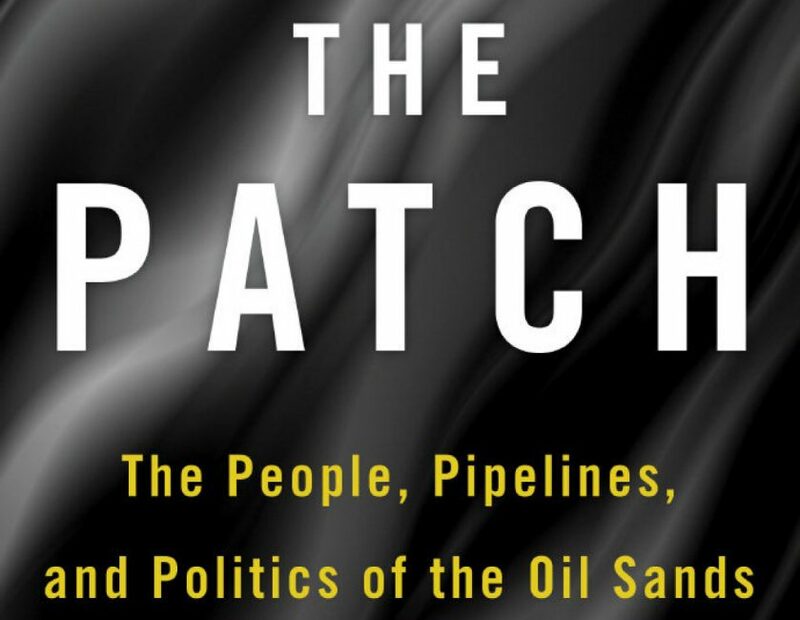 Chris Turner is the bestselling authour of the book The Patch, which provides readers with a illustrative view of what life is like on the streets of Fort McMurray Alberta – the world’s second largest reserve of oil. Turner’s book paints a portrait of life within the oil sands in northern Alberta. 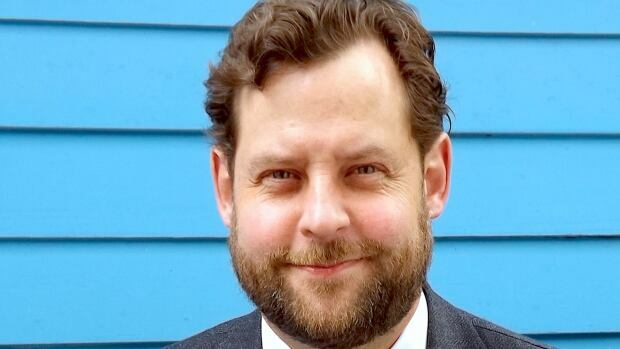 His narrative allows readers to understand the complexities of oil sands. Turner discusses the collision between polarized worldviews: economic gains versus environmental protection. On Tuesday evening, Chris Turner presented the Trent University David Sheperd’s lecture at Market Hall in Peterborough, Ontario. Since 1985, The David Sheperd Lecture Series has introduced and connected Trent students, faculty, and the members of the Peterborough community to notable scholars conducting practical work in the environmental sector. Chris engaged the audience by encouraging them to see the “the other side of the fence” and to really try to understand what transition looks like from an oil sands perspective. Turner asked a critical question: in order to say good night to the fossil fuel economy for good – what does that look like? As part of the lecture, Turner was advocating for the public to understand the people, pipelines, and politics of the oilsands, and that there is “no magic switch to be rainbows and wind turbines”. Turner’s speech was well-received by the audience, as he provided a detailed description of how the transition to a renewable energy economy (such as electric cars and wind and solar energy) is coming faster and cheaper – and that there is continuous momentum for new technologies and tools to help us get there. It is fundamentally important to understand the perspective from the oil sands to help ease the transition to a cleaner economy. Thank you Chris for this incredibly important message and for your book. It has helped inspire the Peterborough community and individuals across Canada to open the dialogue and discussion to be inclusive of all perspectives in order to work toward real systemic change.